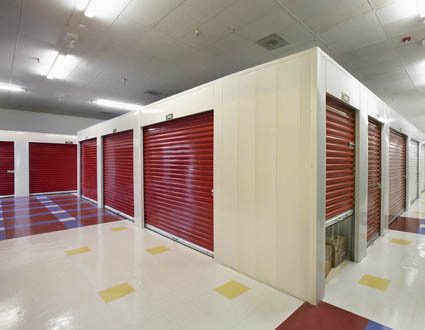 Please visit our other St. Louis self storage facilities. Refer a friend to us as a new tenant and we will give you $50 towards your next month's rent. 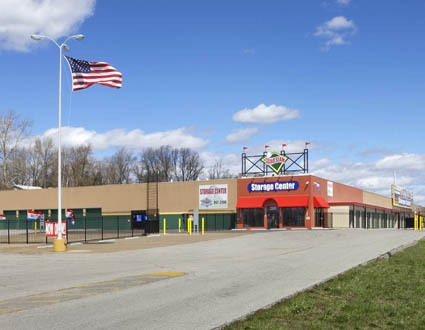 Grand Slam Storage Center is located in St. Louis, Missouri and is rated as the best self storage facility in the area. 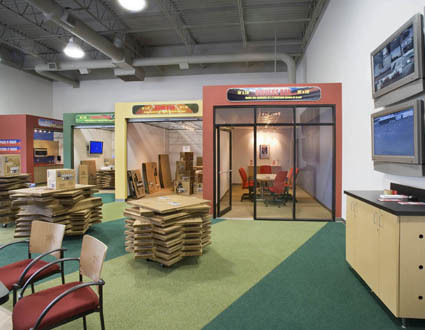 If you have any questions or need assistance while onsite, your Grand Slam Storage Center property manager can help with everything from the packing supplies you need to finding a good pizza on moving day! 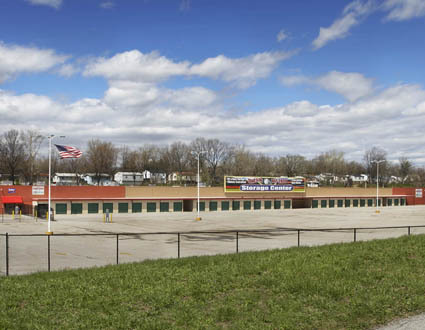 Visit the Grand Slam Marketplace indoor flea market in St louis!